Bulk Barn lover's like myself here is the contest for you! 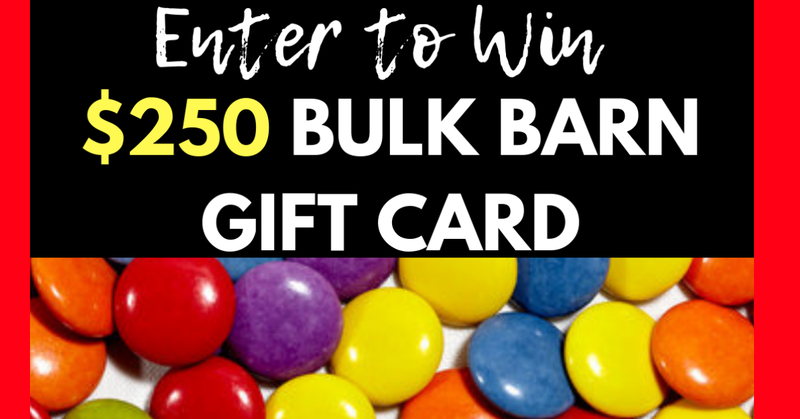 Share your Christmas baking photo's on Instagram using the Hashtag #bulkbarnchristmas for a chance at winning 1 of 3 $250 Bulk Barn gift cards. You only have until November 28, 2018 to get your pictures posted. Open to Canada excluding Quebec.